Contact a Long Island Divorce Lawyer Today! 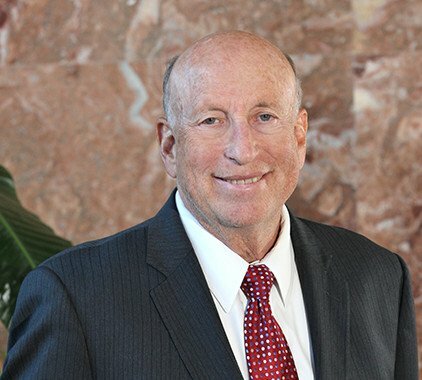 For over 40 years, the Long Island family law attorneys at Wisselman, Harounian & Associates have provided top-tier representation for those facing family law situations such as divorce and separation, child custody and support, marriage issues, wills and estate planning. In addition, the firm handles cases involving business law, and real estate law. With an understanding and compassionate attitude, this team gives their clients the highest quality of legal attention to provide them with the results they most desire. With over 150 years of combined experience, the Long Island family lawyers understand your difficult situation and can stand by you every step of the way. This dedicated team is available to answer your call at any time of day and will provide you with a 100% risk-free consultation. 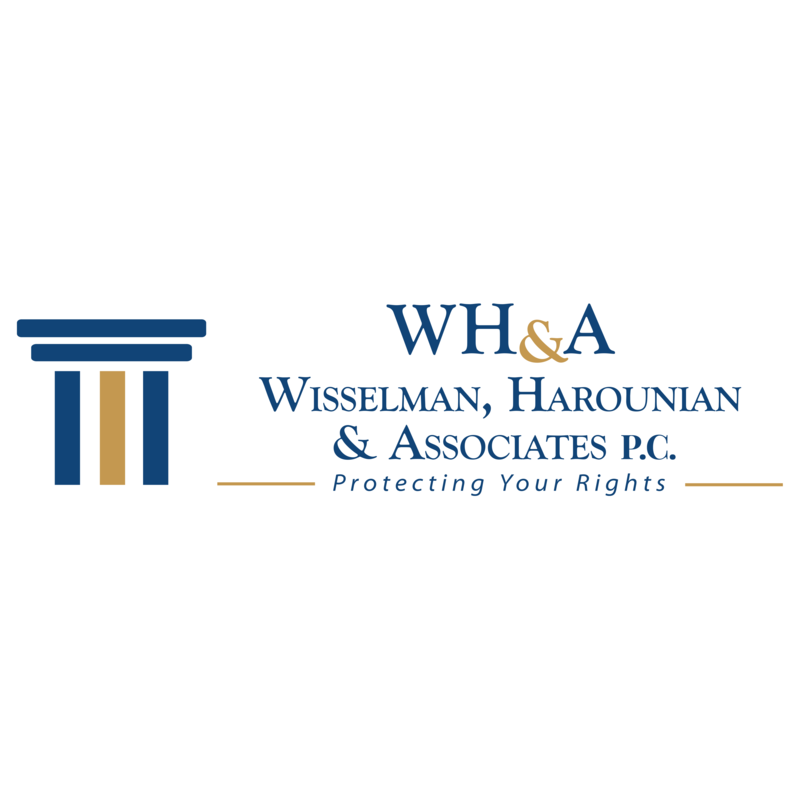 Wisselman, Harounian & Associates promises to walk you and your family through every detail and decision, sort out any concerns, and go the extra mile to meet your needs. 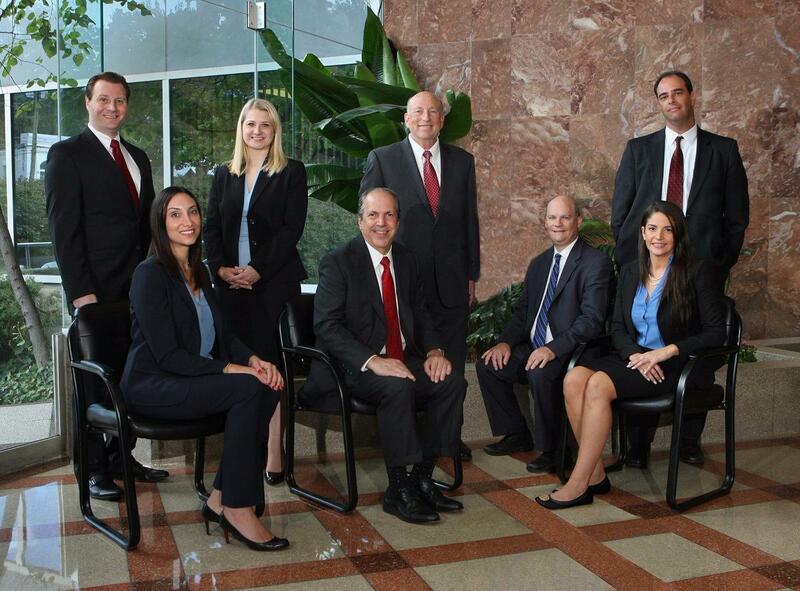 When you work with Wisselman, Harounian & Associates, you become more than just a client; you become a priority. Call the firm and see what they can do for you!